TRA Professional Services is one of the leading, specialised medical accountants in Dublin, dealing with a portfolio of medical professionals nationwide. We have designed our Healthcare product to suit the requirements of people in a wide-variety of healthcare roles. We are aware that people working in healthcare have different needs to other industries. 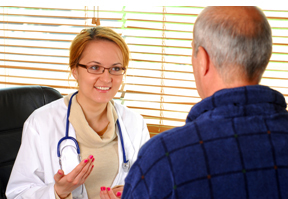 We have extensive experience in this area due to our work with general practitioners and medical practices. As specialised medical accountants, we have catered our services to give you the most efficient, result yielding stress free service so you can maximise your tax savings and minimise your tax liabilities. With our vast experience in this field and our specilaised product you will be well on your way to achieving Financial Freedom. We provide you with a selection of services that suit your needs and desires so you can concentrate fully on growing your business. Why a Specialist Medical Accountant?